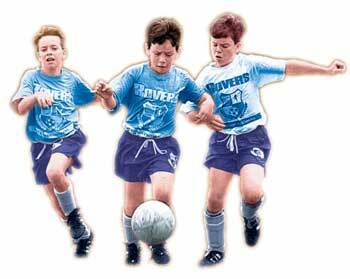 Rovers Soccer Camp is a wonderful place for kids to play and enjoy the international pastime. Under the direction of New Jersey soccer pioneer, Spencer Rockman, boys and girls can take part in the Rovers' tradition of "kid-friendly" soccer established in 1971! Featuring dynamic skill-building games designed for maximum enjoyment, Rovers year-round camps offer a diversified program, accomodating all levels of experience. All under the guidance of enthusiastic and caring soccer educators. Follow the CAMPS link, above, for additional general information. Click the INFO button (top left on this page) for Online Registration.